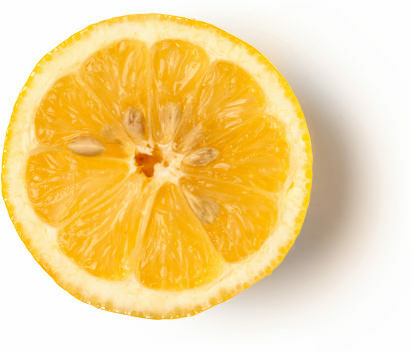 Ever considered cleaning your teeth with a shot of lemon oil? Being helpful folk, (and because our newest team member Sammy is addicted to all things beauty related), we have a quick round up of some really cool, interesting and useful things which might make it easier to travel with products within your hand luggage. It’s a proper ‘win win’ – in addition to saving you space and time, the environment benefits and you’ll also prevent your belongings from being covered in shower gel/toothpaste! The ongoing developments at Stansted and Luton Airports are causing pick ups from flights to take much longer than they should. To combat this, if a passenger requests it, we will collect from outside the drop off zone at Stansted or Luton Airport. The passenger will need to walk outside to the drop off zone and call their driver who will be waiting a short distance away. To make this work, we require the passenger to be at the drop off zone before calling as the driver will not be able to wait. We'll also need a working mobile number which has been pre supplied to us. This option is only suitable for the more experienced traveller. 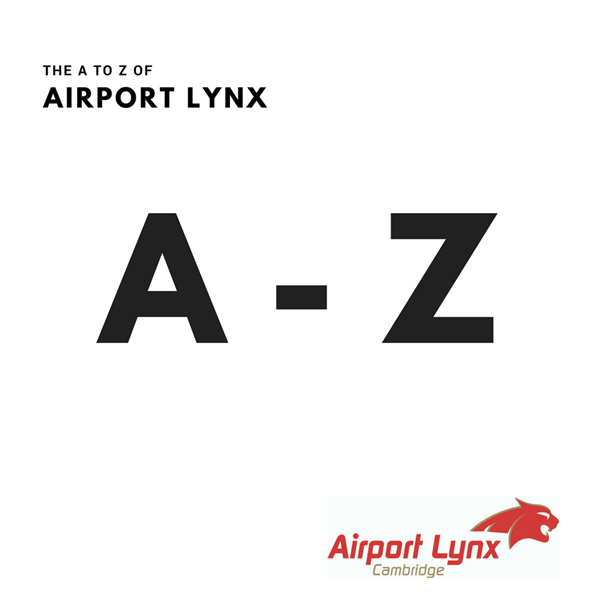 If you're a regular user of Stansted or Luton you'll appreciate a reduced car parking cost and a quicker pick up. If you'd like to try this out, please let us know when you make your booking. For anyone who is not familiar with the airport, the regular meet & greet system will be more appropriate and we're of course happy to continue to provide this. As proud residents of Cambridge, we're very pleased to hear that the Jesus Green Lido opens again on Saturday 12 May at 10am. If you go to the opening morning, we'd love to see photos of it - and the people braving the 'fresh air'! Steve, Jayne and the office team.